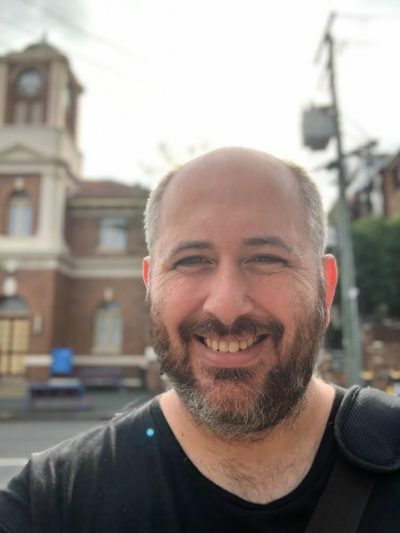 Alex Adsett Literary Agency has sold rights in multiple territories to the debut picture book by Brisbane-based graphic designer Robert Hendersen. I See, I See is described as an immersive, hands-on picture book that encourages readers to turn the book to reveal new ways of seeing the pictures. Alex Adsett sold world rights (excluding North American) at auction to Anna McFarlane at Allen & Unwin, and sub-agent Allison Hellegers sold North American rights to Melissa Manlove at Chronicle, also at auction. This deal is Hellegers’ first on behalf of Alex Adsett Literary Agency. Both Australian and US publication is scheduled for later this year.